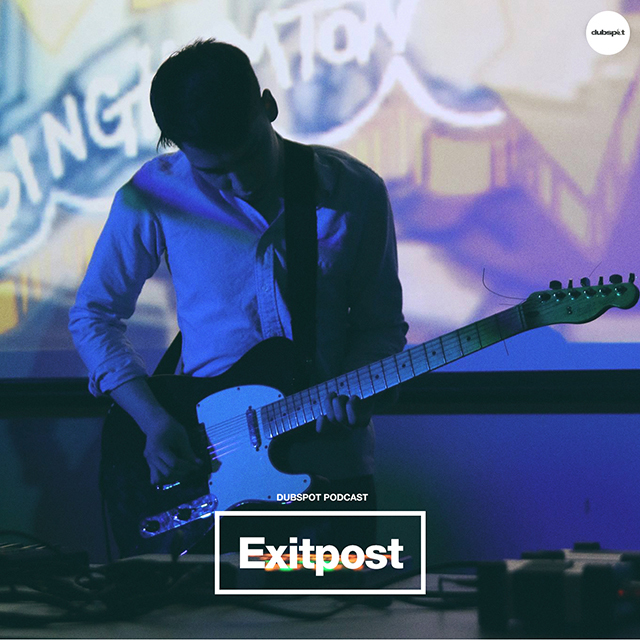 This episode of Dubspot Radio Podcast welcomes New York City based musician Exitpost with a smooth mix up of electronica, chillwave, trip hop, original cuts, and more. Whether you’re relaxing, cruising the coast or walking the dog, this mix will put you in the groove and have you vibing. Exitpost is the solo endeavor of New York City based musician Ken Herman. The project started in Tokyo at his grandmother’s house, where he began amassing samples from her record collection. The resulting tracks eventually comprised his debut LP Sweet Fade, which was released in 2014. In support of Sweet Fade, he has played shows in Japan, Canada, and across the east coast supporting acts including Skylar Spence, Vacationer, and Crystal Fighters. Ken returned to Tokyo in 2015, where he wrote and recorded Nami, an EP released on Newlywed Records. The EP includes collaborations with Japanese singer Unmo, and was mastered by Nick Zammuto. Nami will also be bundled with a book featuring Ken’s photography from Japan.